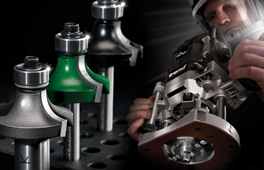 They are designed to drill and coutersink simultaneously, a wide variety of materials. 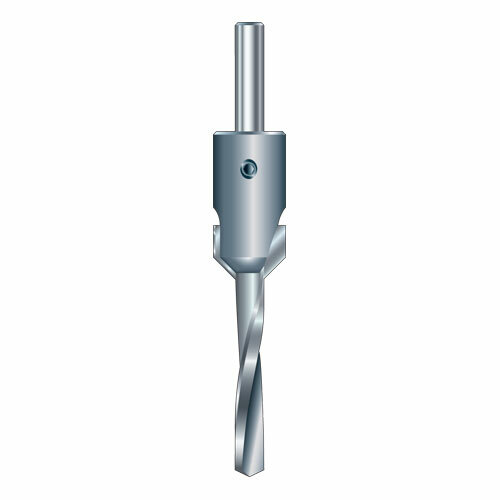 Supplied with a HSS slow spiral drill bit. Fully adjustable, a hex key is supplied. The TCT version is used for plywood, particle boards and plastics (abrasive). Use at drilling speeds only. Not suitable for ferrous or non ferrous metals. Please ensure drill flutes are aligned with flutes of countersink.